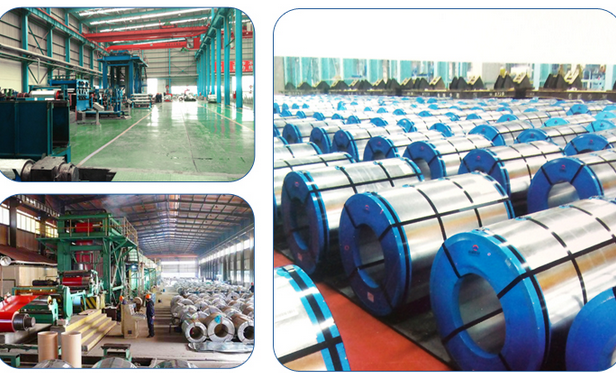 The HDGL is a kind of coated steel coil/sheet. 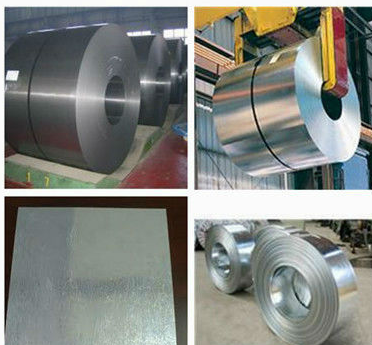 With the cold rolled steel of different strength and thickness as substrate, it is produced through applying Al-Zn coat on both faces by hot dip process. In its coating, Al accounts for about 55%, Si 1.6%, while the remaining is Zn. 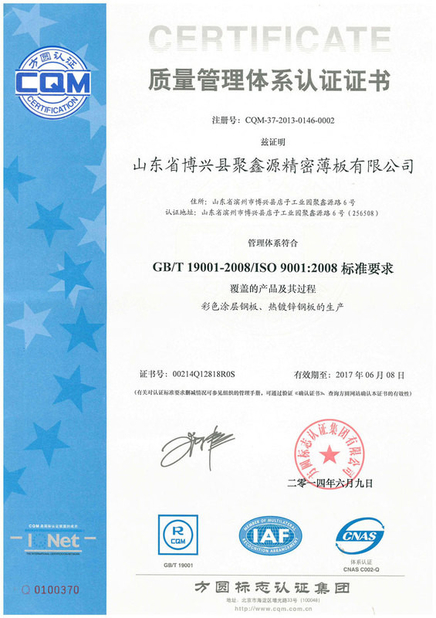 It enjoys both the physical protective feature and durability of Al and the electrochemical protective property of Zn. And its surface has bright silver color and regular embossed-like figure, which are highly decorative. 1. Resistance to Corrosion Has better performance in corrosion resistance than hot dip galvanized coil/sheet of the same thickness and its service life is 1-5 times longer than general hot dip galvanized coil/sheet. 2. 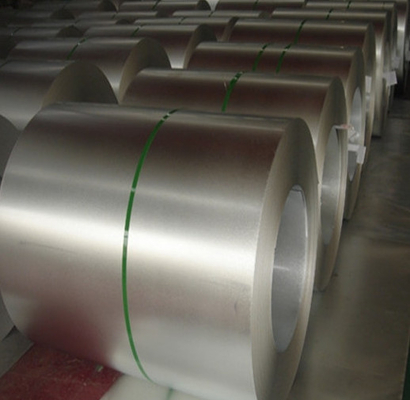 Machinability Can satisfy the processing requirements of rolling, coiling and others processes alike. 3. 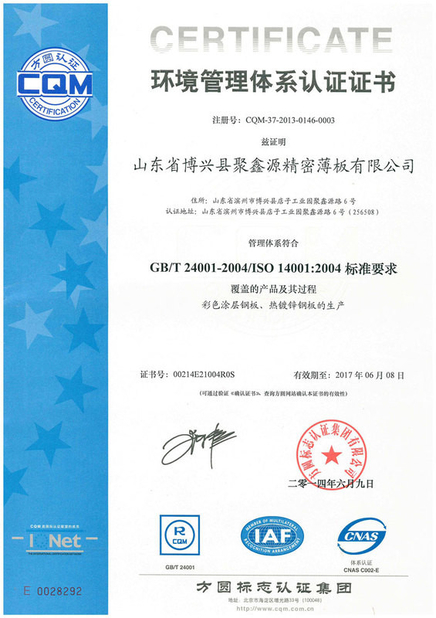 Thermal Resistance Can sustain the environment at 315°C for long time.